Are you going to Alabama July 4th Fireworks? Search for Alabama July 4th fireworks, events, parades, restaurants, things to do and more! 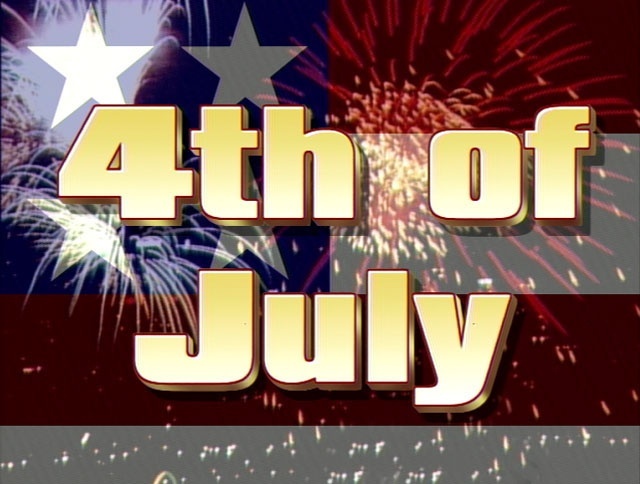 And if you love those “bombs bursting in air” on the Fourth of July, check here for a list of some of the best fireworks displays in the Alabama area for Independence Day 2015. 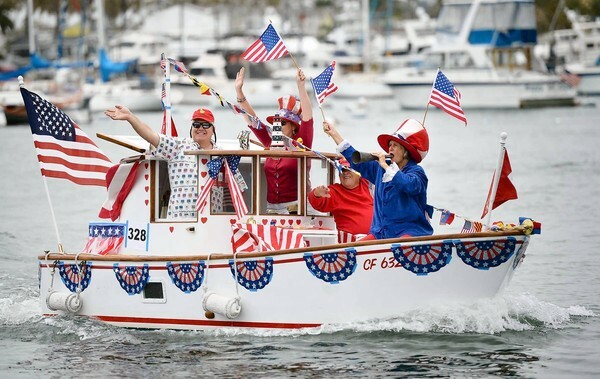 Decorate your boat and join the patriotic crowd at Kowaliga Marina as boats of all sizes, shapes and decoration will "parade" from Kowaliga Marina to Children's Harbor circling just past the lighthouse, and then will make the return trip to the Kowaliga Marina. Spectators line the shoreline along the parade route to applaud their favorite patriotically decorated boats and contestants. Registered boats will be vying for top honors for the Largest Flag, Tallest Flag, Most Patriotic, and Most Creative. 255 Kowaliga Marina Road Alexander City, AL 35010 Approximately 13 miles south of Alexander City. Take AL Hwy 63 S of Alex City, Kowaliga Marina road is the first right after you cross the Kowaliga Bridge. the Old Duck fields will be OPEN to the public for parking. 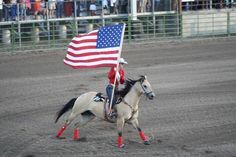 The 12th annual Randolph County Sheriff's PCA Rodeo will be July 3-4 at 7:30 p.m.Gates open at 5 p.m. Tickets are $10 and may be purchased in advance at Randolph County Sheriff's Office. The rodeo is on U.S. 431, north of Wedowee, just behind Wedowee Building Supplies. Live music--and fireworks--following the rodeo will be by Kevin Moon on Friday and Wild Knights on Saturday.